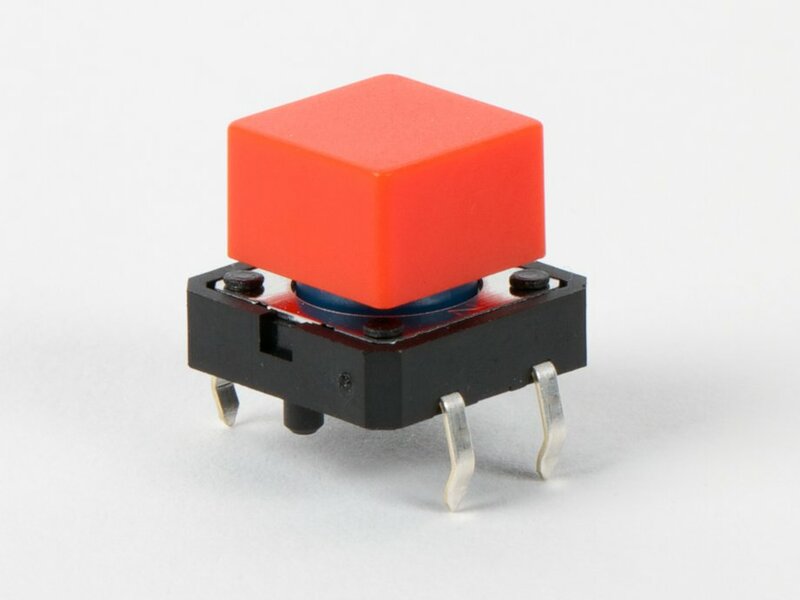 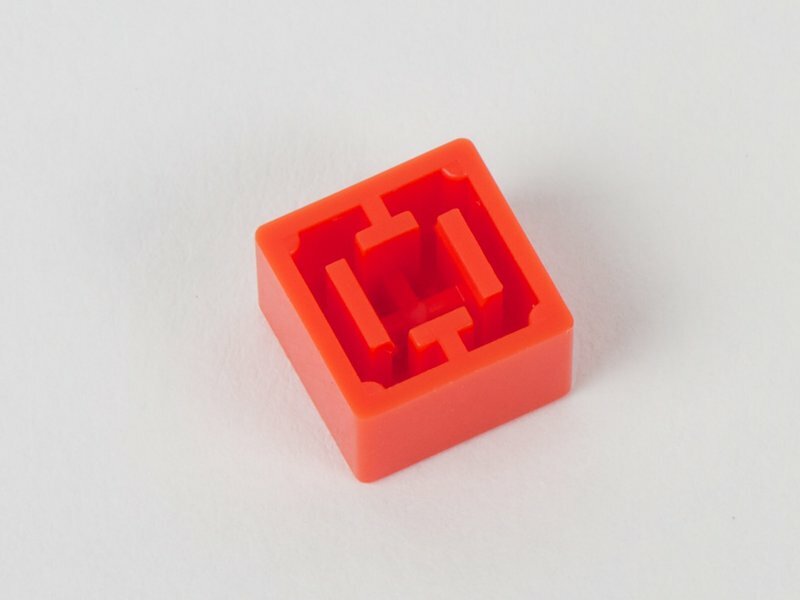 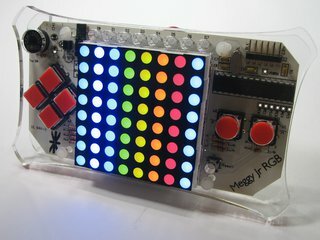 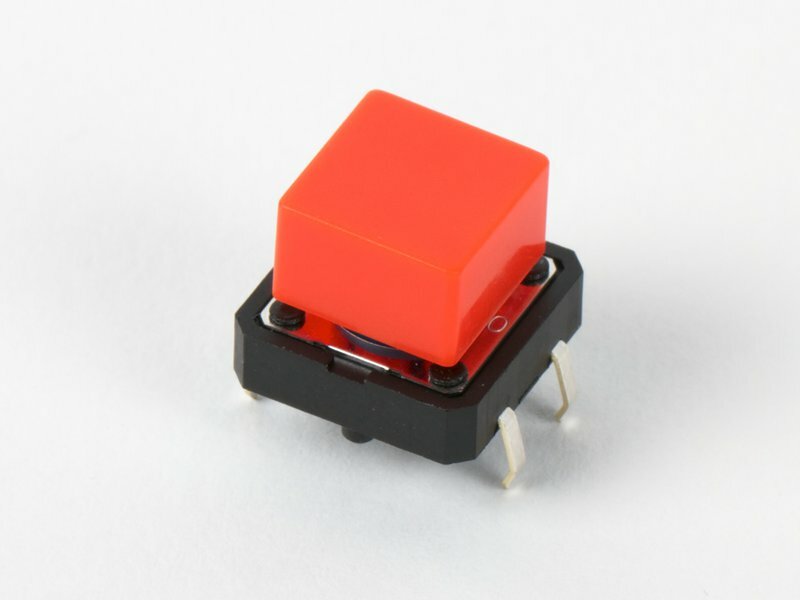 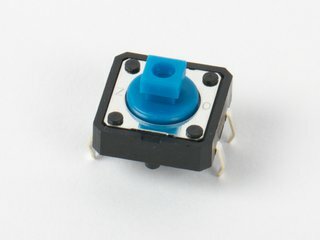 These non-illuminated decorative caps easily slip onto our large 4-pin tactile button switches and are used in our Meggy Jr RGB kits. 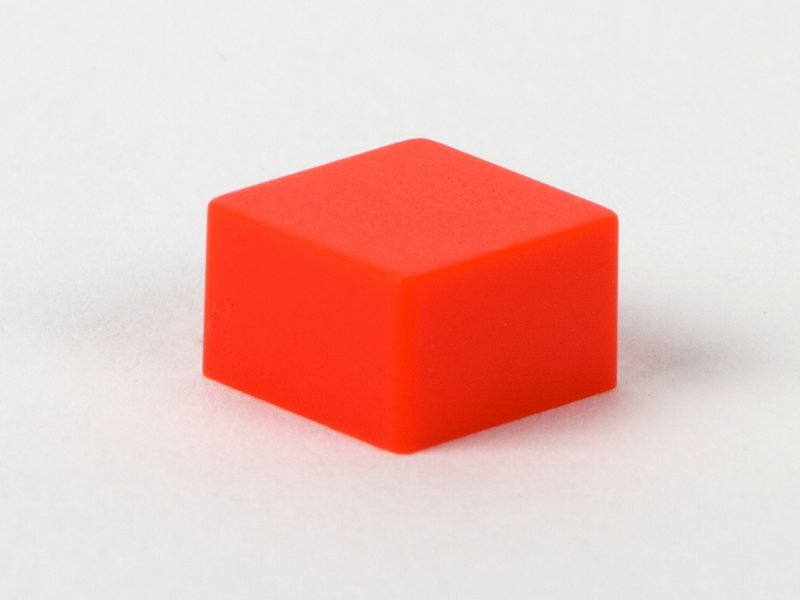 They stay in place well and make an easier target for human-sized fingers. 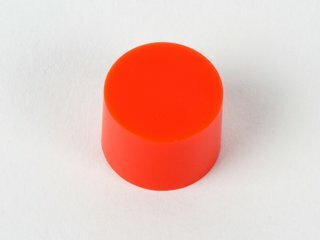 They are bright red and measure 9.00 x 9.00 x 5.50 mm.